An action, fast and hellish tough game. Catch your mouse solidly, lose yourself in the game, understand its principles and break our hi-score tables! Its name is Geometry Madness - and it's worthy of its name! 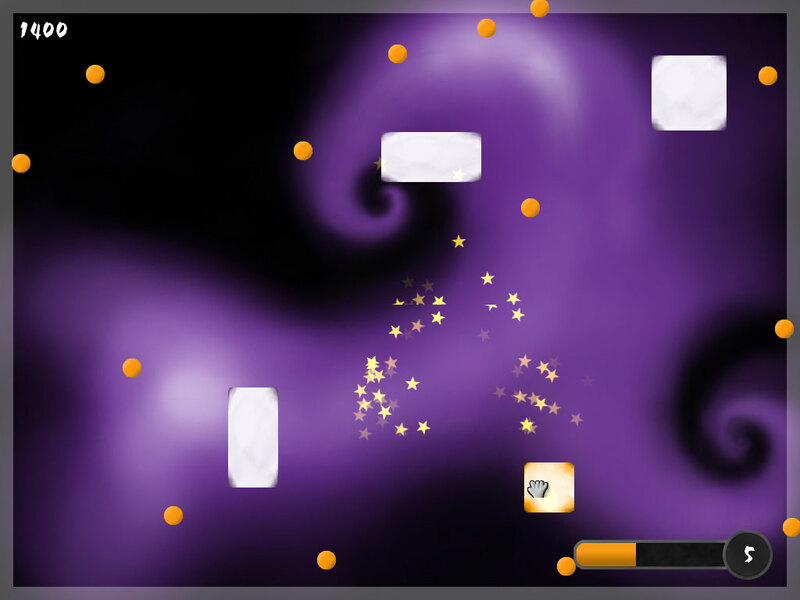 Plenty od colorful shapes will attack you, will not give a peace to your mouse and with its crazy speed it's going to get you! So what are you waiting for now? Just an only click and it's yours. We really made it for you for free, we don't want anything! Just only you to like it! You can also download a ZIP archive (5 MB), with no need to install.